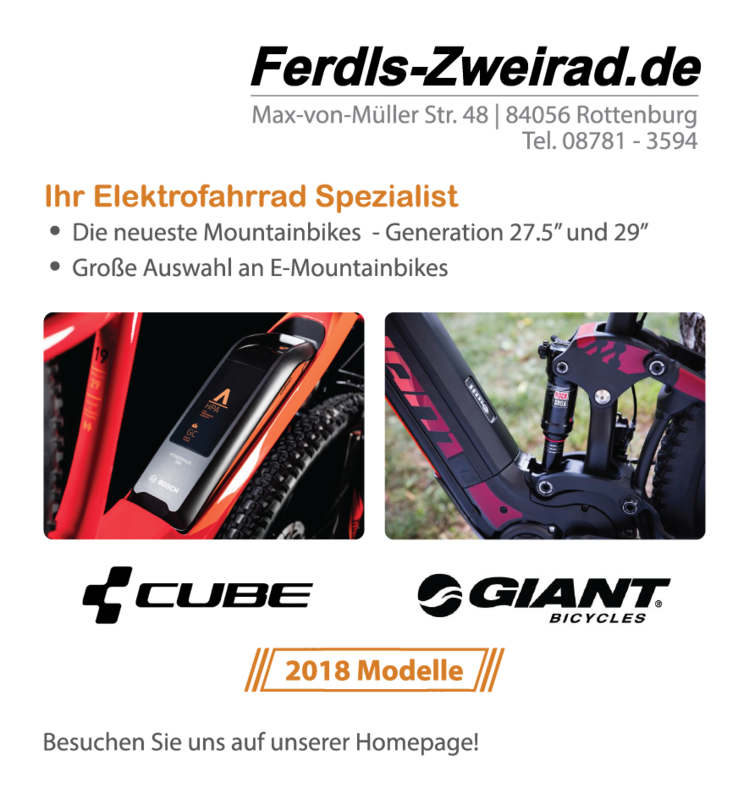 Print design for your business. I can provide high quality media designs for print purposes. Left: A brochure for a fictional robotics company. 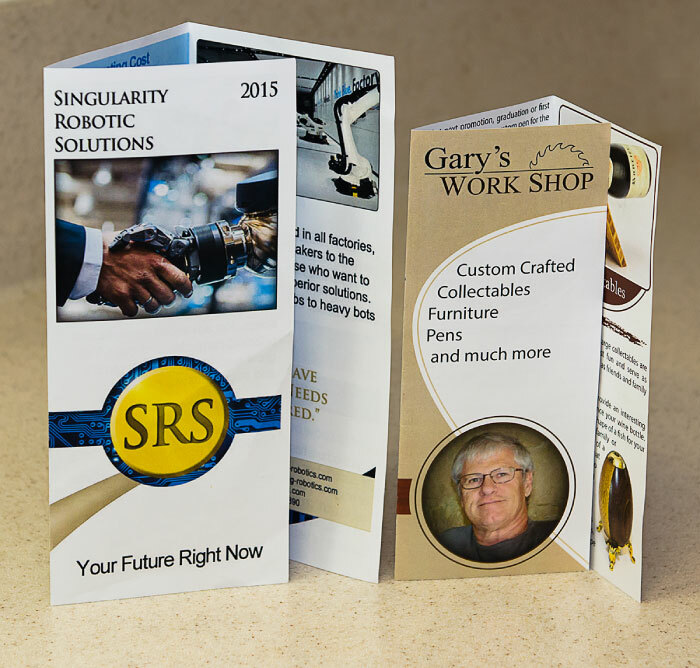 Right: A brochure for Gary’s Workshop. Both brochures were custom built from a blank page. Although other brochures may have similar design features, these designs are unique. No professional business should seek to brand themselves as home made word flyers, or free online templates. 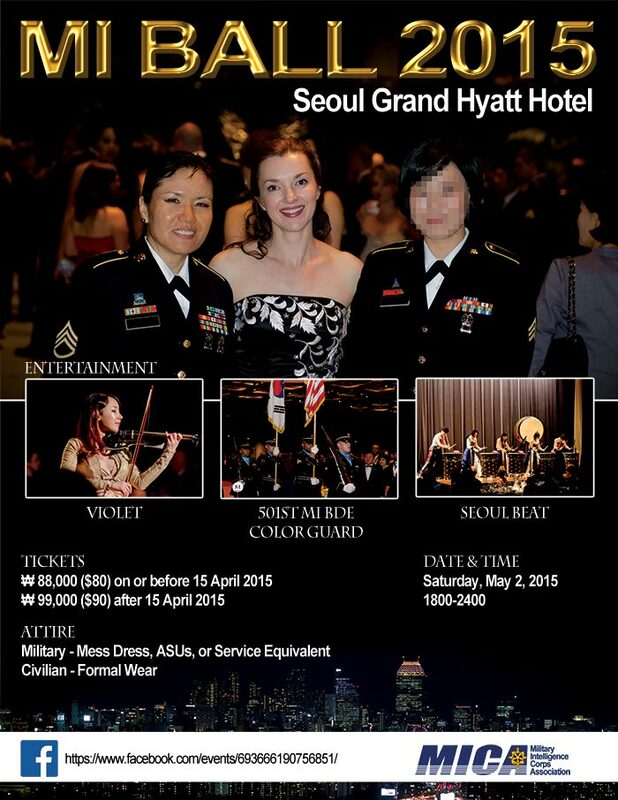 Using pictures from previous MI Balls, this poster was made as a concept poster for the 2015 MI Ball, in Seoul Korea. Note: One model's face is pixelated, due to no model release and name tapes blacked out for privacy.